Zimbabwe have named a 17-man squad for their three-match One-Day International series against South Africa which begins in Bulawayo on Sunday 17th August. 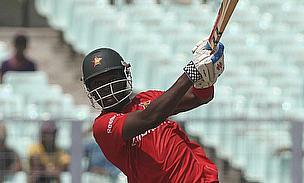 Nineteen-year-old uncapped all-rounder Luke Jongwe is included in the squad despite only playing eight one-day games in his career to date. 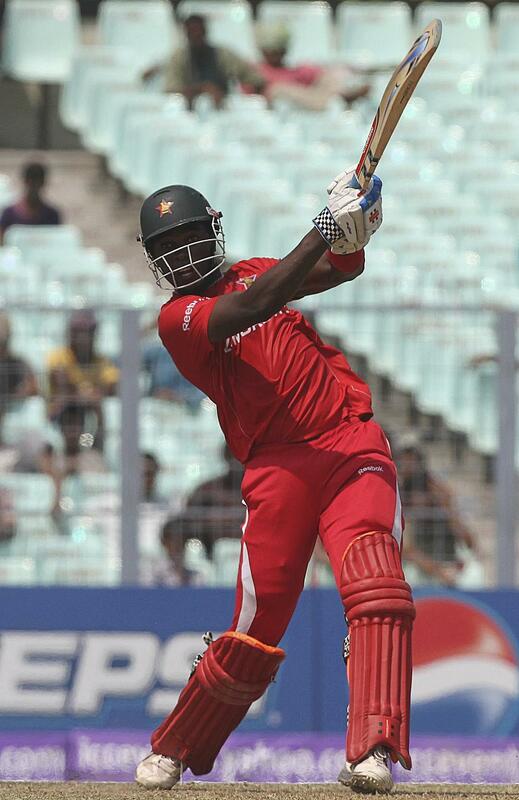 Meanwhile, fellow all-rounder Neville Madziva, 23, has played just 16 one-day games and is also uncapped. Off-spinner John Nyumbu took five wickets on his Test debut but has yet to be capped at ODI level. Fast bowler Brian Vitori, who was not named in Zimbabwe's 25-man training squad ahead of the Test match, which South Africa won by nine wickets, returns to the ODI squad. Elton Chigumbura, re-appointed Zimbabwe's limited overs captain last month, will lead the side as they take on the Proteas on 17th, 19th and 21st August.